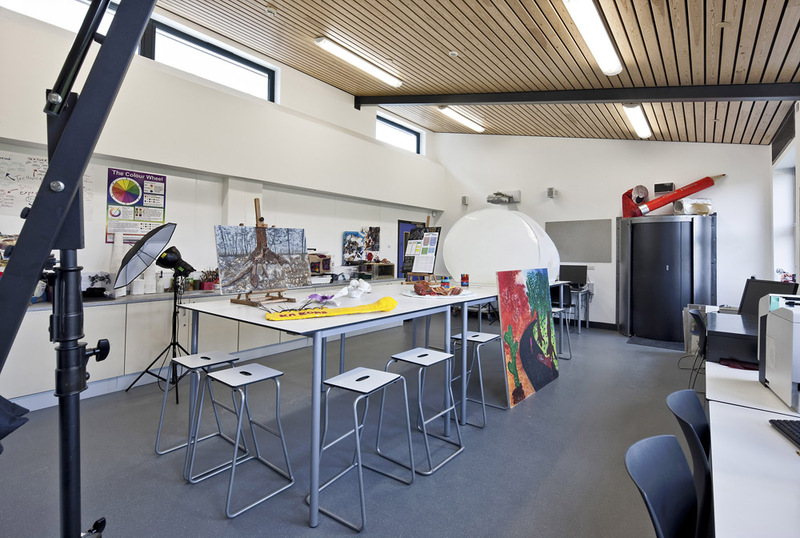 An Ofsted Outstanding rated short stay school in Buckinghamshire. 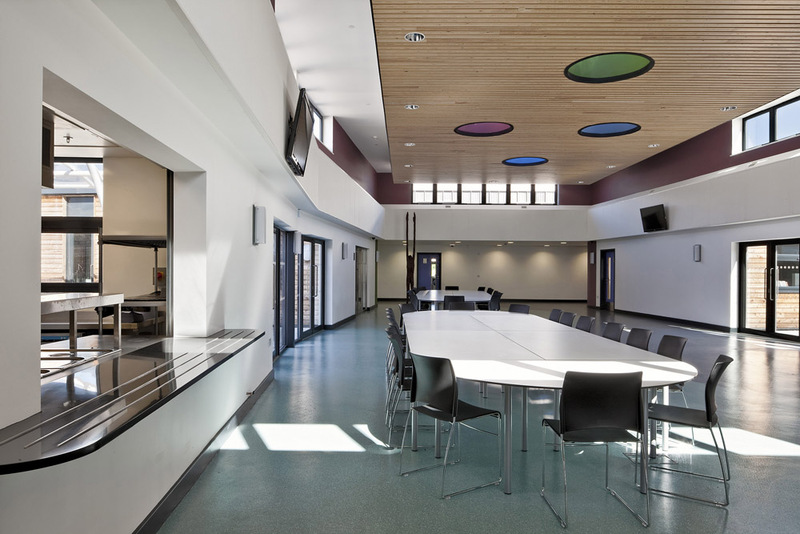 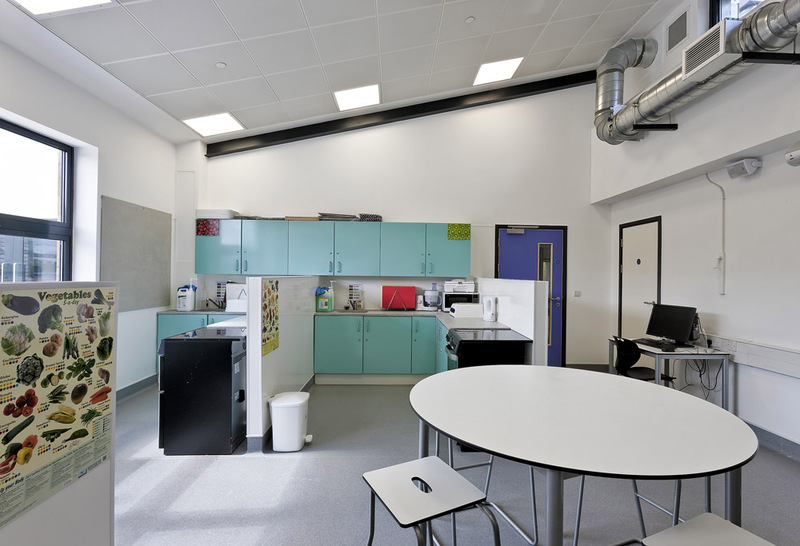 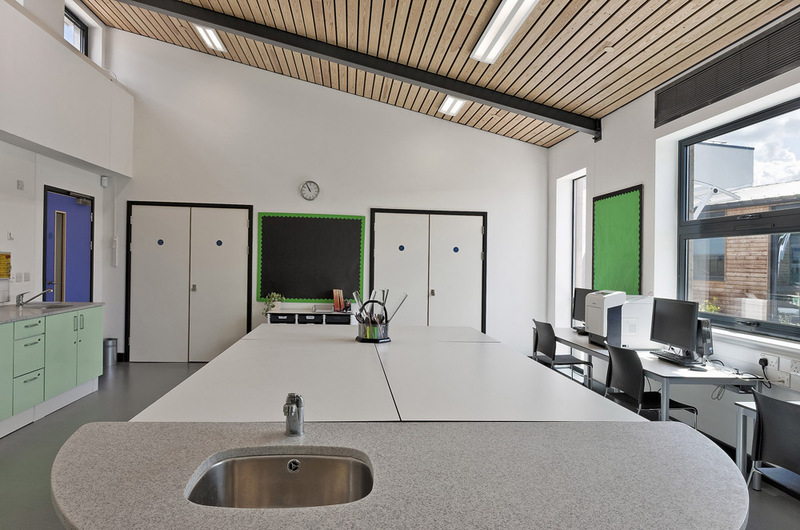 With it’s granite counter, sleek white tables and chrome-framed chairs, and multi-coloured skylights the communal dining area looks and feels nothing like a school. 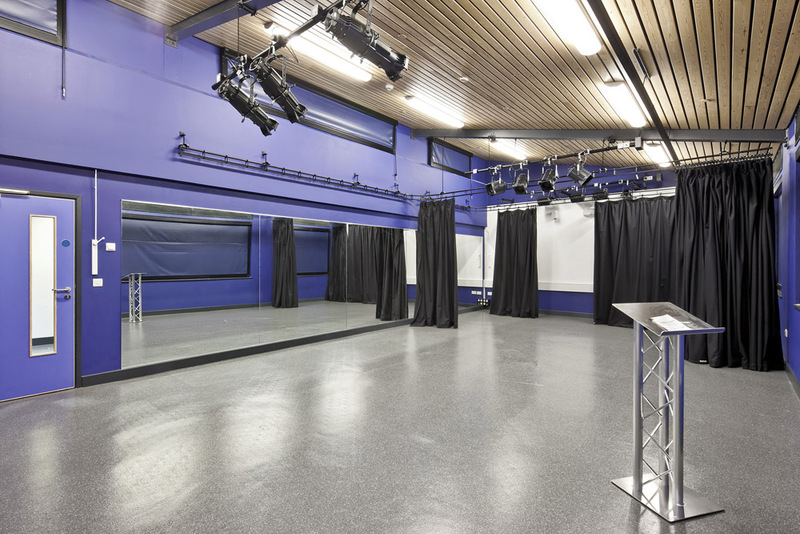 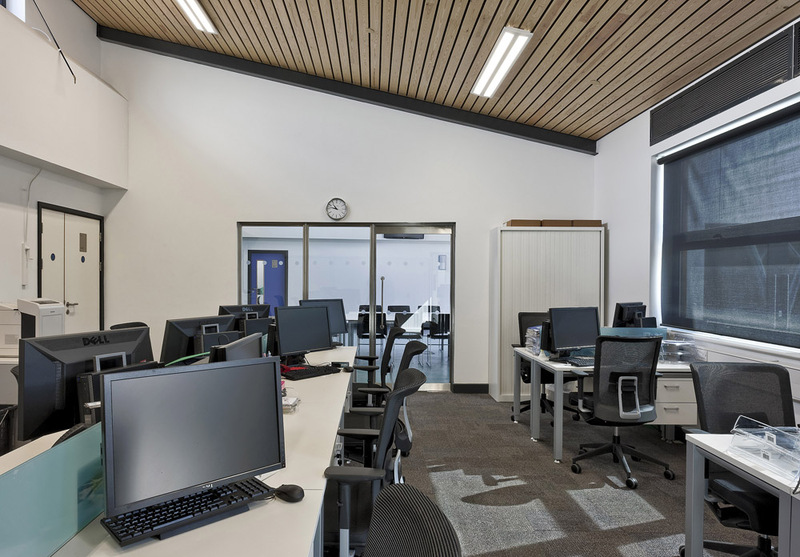 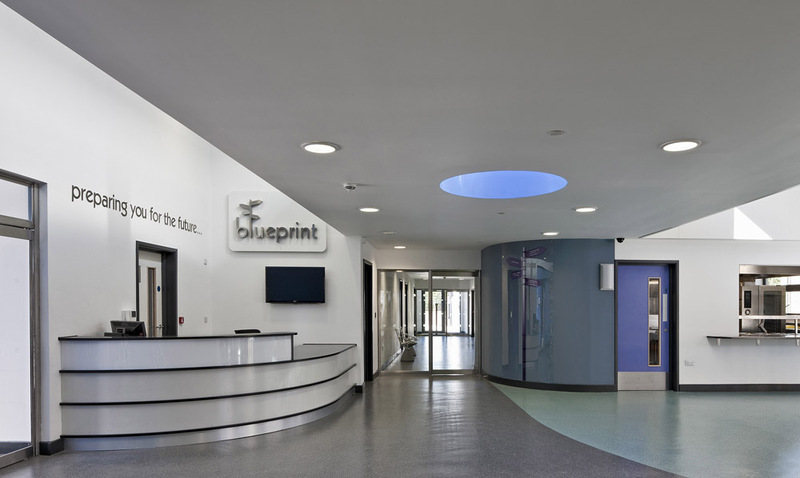 And that’s the point – the beautifully designed space and high quality furniture makes both students and staff feel respected and valued.